 Log In needed A Short Course in First Aid Training Toronto to Save Lives! Coast2Coast's popular courses in first aid training are available right here in Toronto. In partnership with the Canadian Red Cross, we bring the power of first aid and CPR to Toronto. Enroll in the courses of Toronto First Aid - CPR/AED, Toronto First Aid - Recertification and Toronto Blended First Aid - CPR to stay prepared to handle any medical emergency. 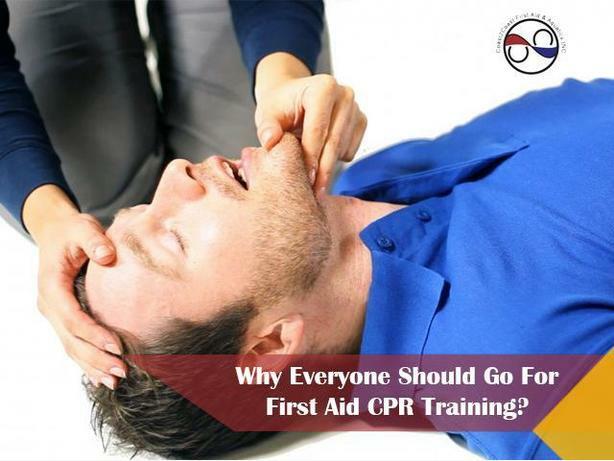 Our first aid training Toronto is imparted by experienced Red Cross veterans who make it a point to prepare you thoroughly with both theoretical and practical knowledge. Visit http://www.c2cfirstaidaquatics.com/toronto/ for more details.